After sharing "You Can't Deny" and a Frank Ocean edit, the third big reveal of 2016 from Canadian producer Jacques Greene is another new single titled "Afterglow." Described as "a classic Jacques Greene club record," the new track leans more towards the producer's meditative and heavy side in comparison to its predecessor. 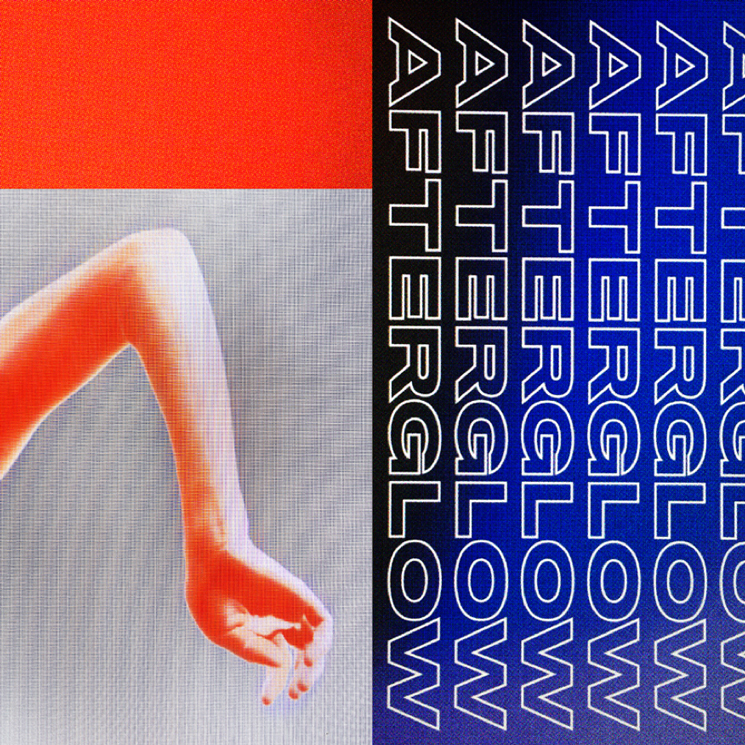 Both "Afterglow" and "You Can't Deny" will be available on 12-inch vinyl through LuckyMe as of October 28, with art designed by Hassan Rahim and extended DJ versions of both tracks. Pre-orders can be found here. Greene is currently in his home city of Montreal to participate in the 2016 edition of Red Bull Music Academy. In addition to a guest lecture on October 21, he'll be playing an RBMA headline show where a new AV performance in collaboration with Melissa Matos of Trusst the following evening. You can find more details on RBMA here. For now, hear "Afterglow" in the player below. Hear Jacques Greene's "Convex Mirror"
Rhye "Song for You (Jacques Greene Remix)"